Boone County Health Center (BCHC) is ranked number 53 in the nation among health care providers by Modern Healthcare’s 2018 Best Places to Work in Healthcare. Best Places to Work in Healthcare award winners have accomplished much over the years, empowering health care organizations and the people who work for them to realize their full potential. BCHC is one of just three Nebraska hospitals to make this national list. 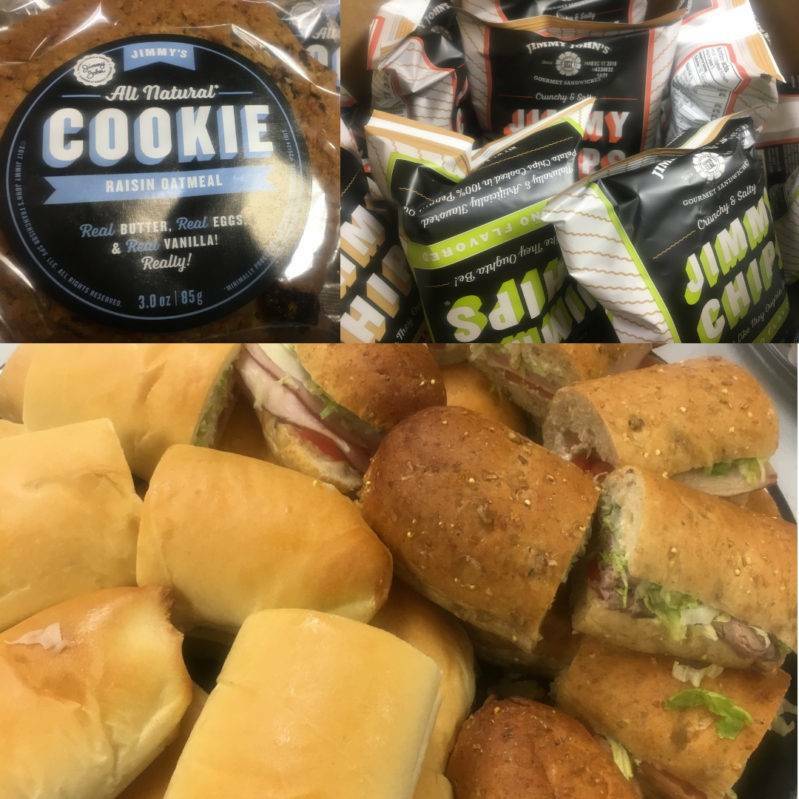 Staff celebrated with a special, free meal from Jimmy John’s. “Our award winners can be proud of the role they played in elevating the standard for workplace excellence. They have the judgement, drive and resilience to solve health care’s most significant challenges through our most important resource: people. They are pushing the envelope and creating a more engaged and productive workforce, all while tackling the ever-present challenges of cost, safety, quality and access,” said Aurora Aguilar, editor of Modern Healthcare. BCHC was honored at the 2018 Best Places to Work Awards Dinner on Thursday, September 27 at the Renaissance Dallas Hotel. This is the first year BCHC has made the list.